The Thunderwing Cometh: Our February Update is HERE! 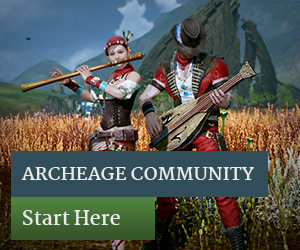 February has come, and a brand new ArcheAge update awaits you! With a new world boss, new underwear upgrade options, and new events, it’s time to gear up and take on new challenges with the new year. Flying high above our newest Auroria region, Reedwind, is the dreaded Thunderwing Titan! 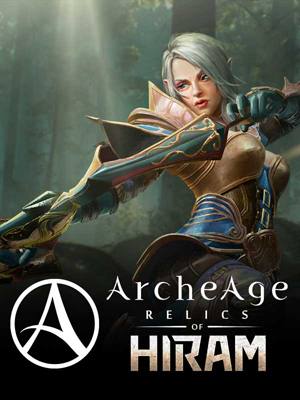 Gather your faction to construct magical towers used to head into ArcheAge’s tallest zone and call down the beast. Once he appears, make use of special magical wings to fly for the first time in ArcheAge, and chase the Titan across the horizon before he escapes. The power beneath your pants just regraded to the next level. Customize your character with a collection of new underwear looks, as well as a plethora of stats that put underwear back into the spotlight. Get rid of that wishy-washy wimpy-wear and upgrade your garments with gems AND synthium today. 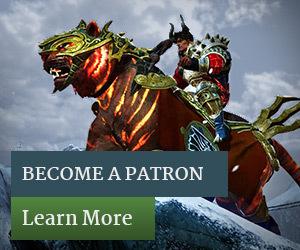 A new month also means new limited time events as the world of Erenor keeps evolving. Gather your guildies in Mirage Isle to tackle special challenges in our Guild Unity event, or accept the Daru Courier’s challenge in your faction’s capital to move special trade packs across the land! To learn more about these new events, visit our patch notes. All of this and more starts today, so what are you waiting for? Get yourself educated by visiting our official forums, and patch up now!